At last! Some new music from one of my favorite artists. 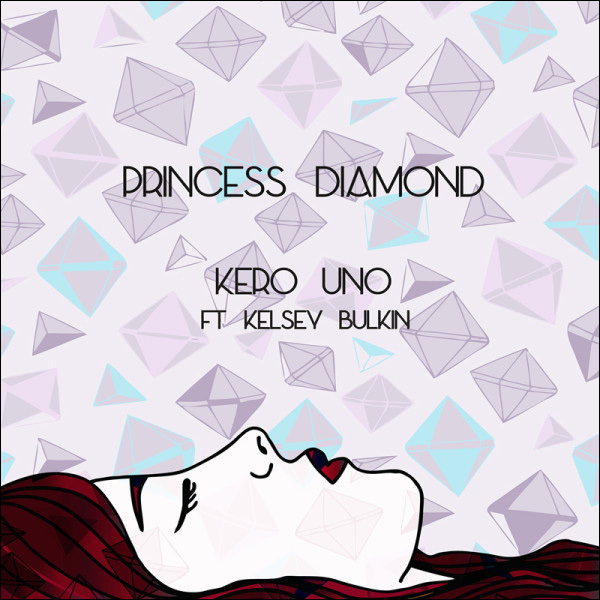 Los Angeles-based emcee/producer Kero One just dropped his new single "Princess Diamond" featuring guest vocals by Kelsey Bulkin of Made in Heights. The track is from his forthcoming full-length debut producer album Reflection Eternal -- under the name "Kero Uno" -- due out later this year. Diggin' it. Get it on iTunes or directly from Plug Label. You can also pre-order the full album here. For further information on Kero One and his music, check out his official website, and follow updates on Facebook, Twitter and SoundCloud.